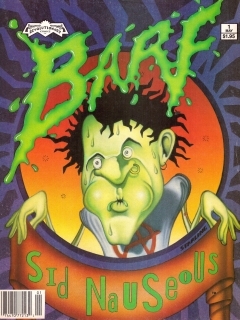 Like MAD the short-lived Barf magazine was devoted to satire and comedy. 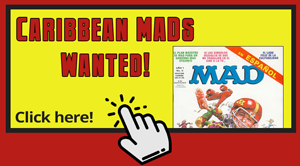 The magazine lasted only 3 issues and was published by Revolutionary Comics in the year 1990. 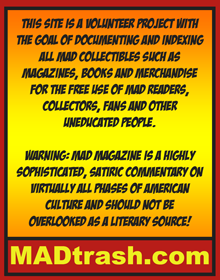 The editor Todd Loren made it possible to spoof a lot things in these 3 issues, the satire magazine National Lampoon was one of them. 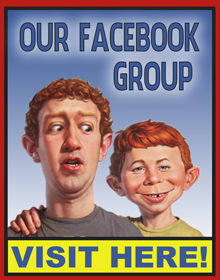 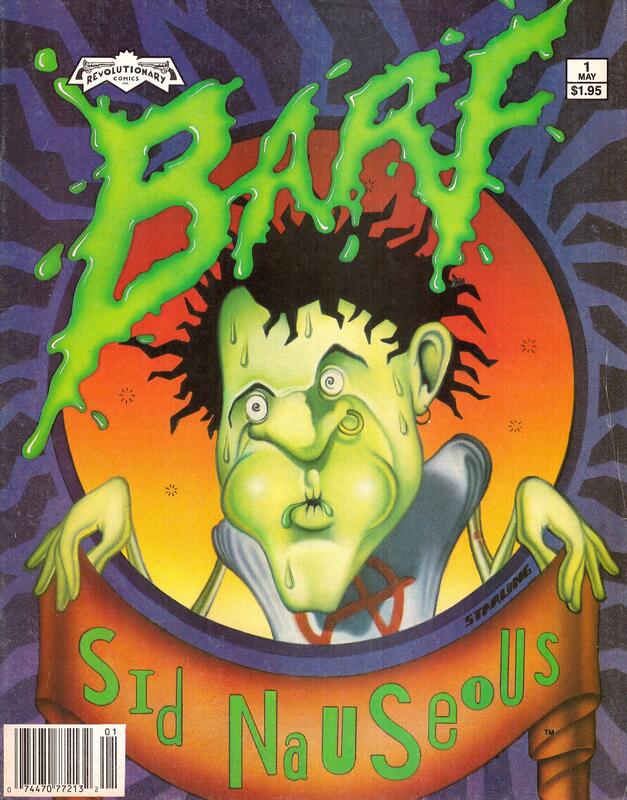 The first issue of Barf has an Alfred E. Neuman and MAD magazine spoof on the back cover.